3" Creamery Package Sanitary Gear Pump, 5 hp. 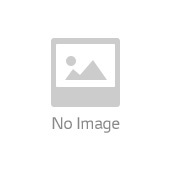 Stokes Vacuum Pump, Microvane 3/4 hp. Pallet of Vacuum Pumps, 4 pumps. 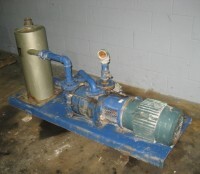 Welch Duo Seal Vacuum pump, 1/3 hp. 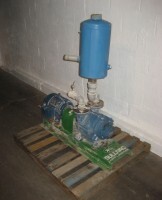 15 hp Busch Vacuum pump. Leybold Heraeus Turbo Vac Vacuum pump. Welch Scientific Co. Vacuum Pump, 1 hp. 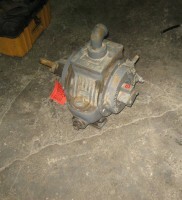 Stokes Vacuum Pump, Model 148-H-10, 2 hp.